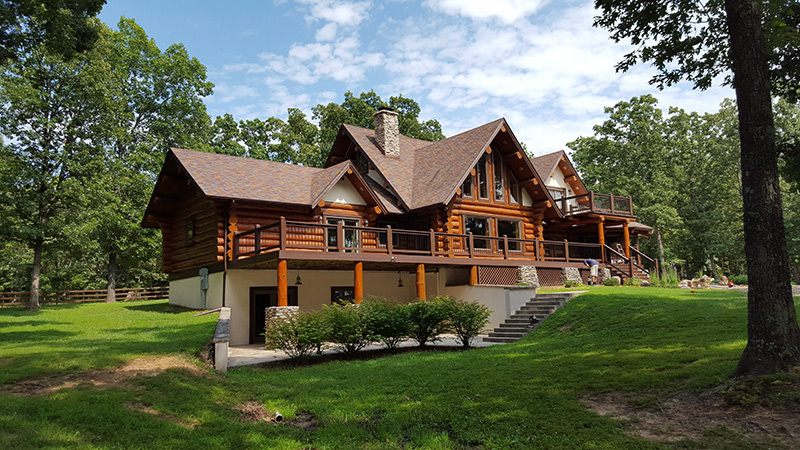 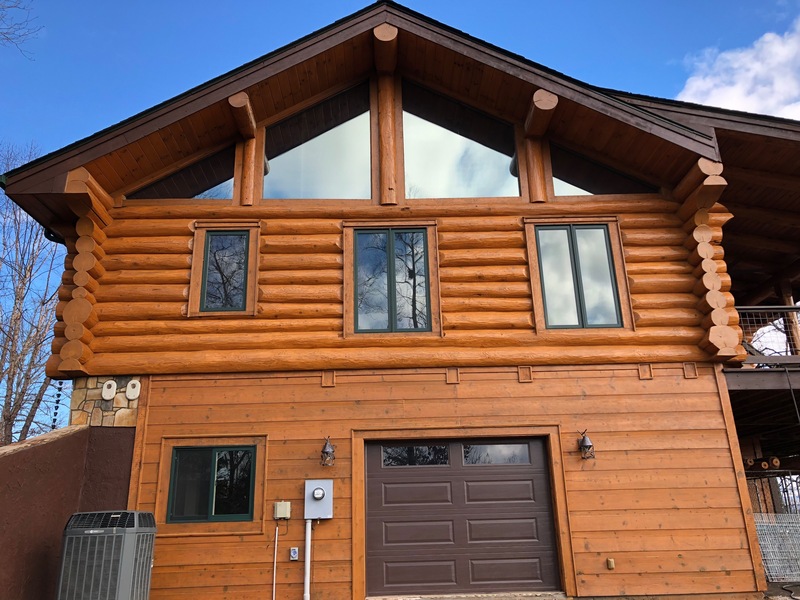 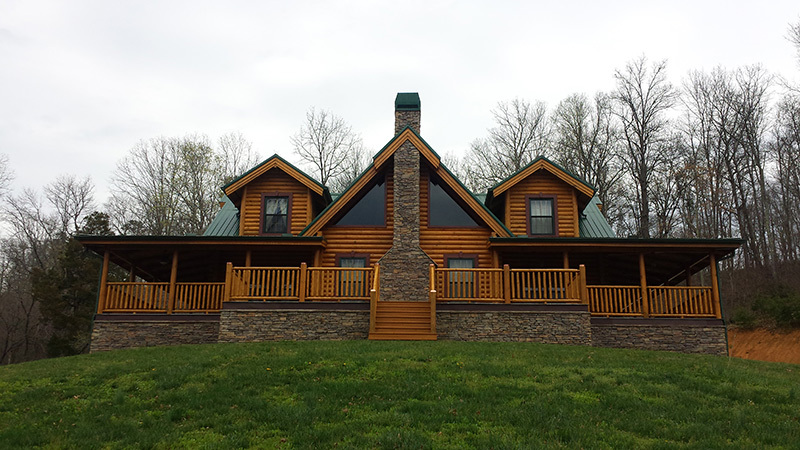 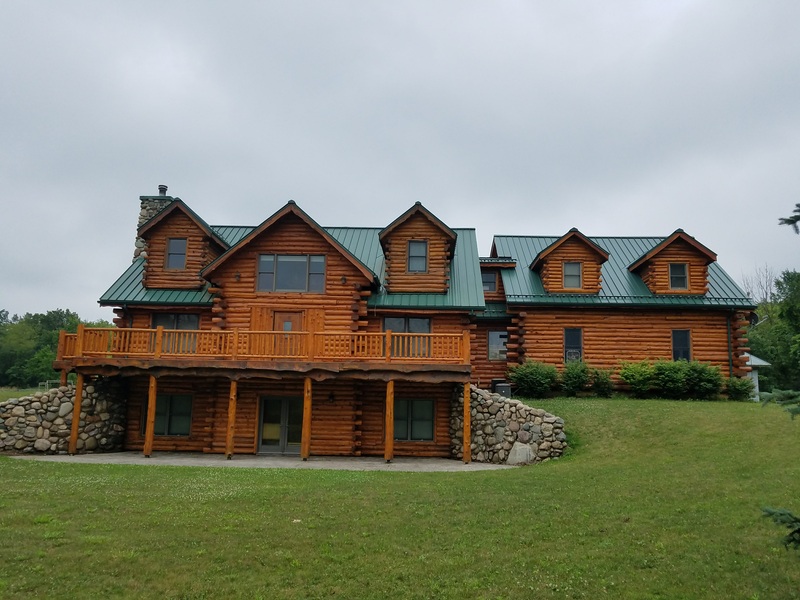 Doyle Log Home Services is a family owed business with main offices in Jonesville Michigan, and satellite offices in London Kentucky, and North West Arkansas. 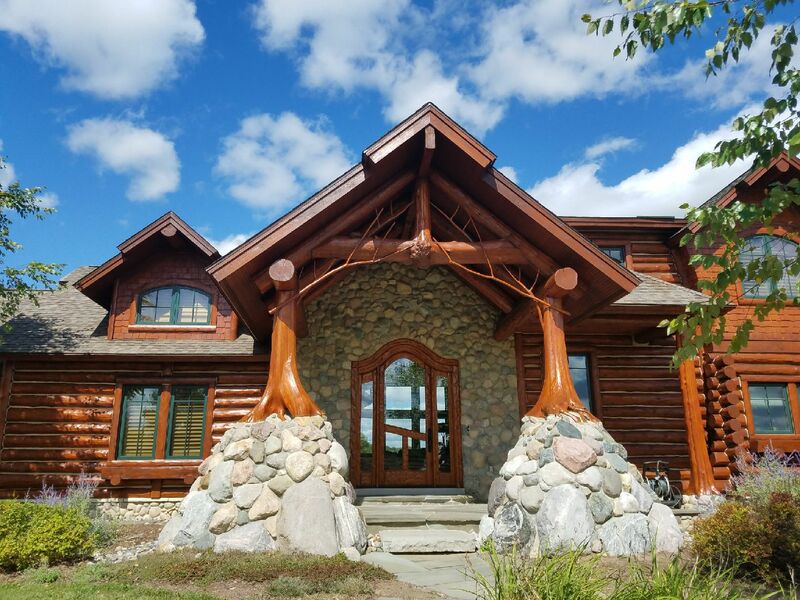 Doyle has over 17 years of experience restoring log or cedar sided homes and commercial log buildings in all sorts of climates. 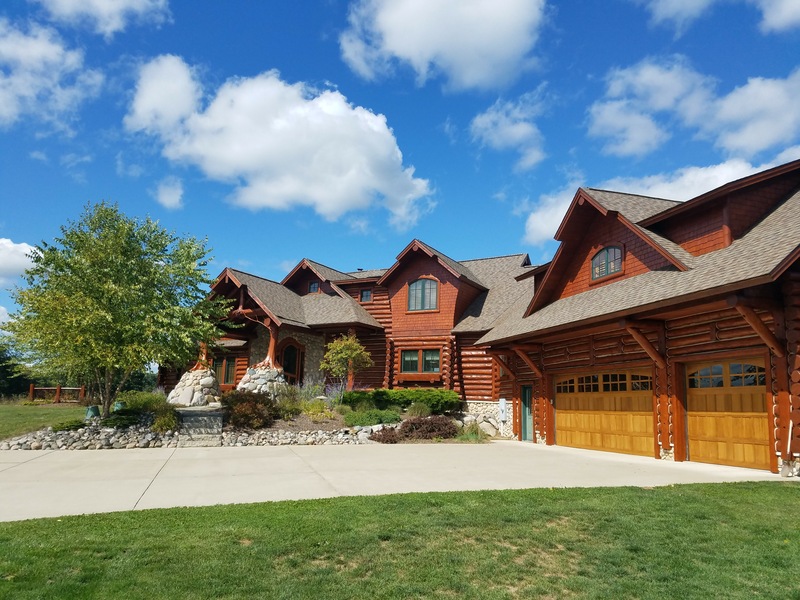 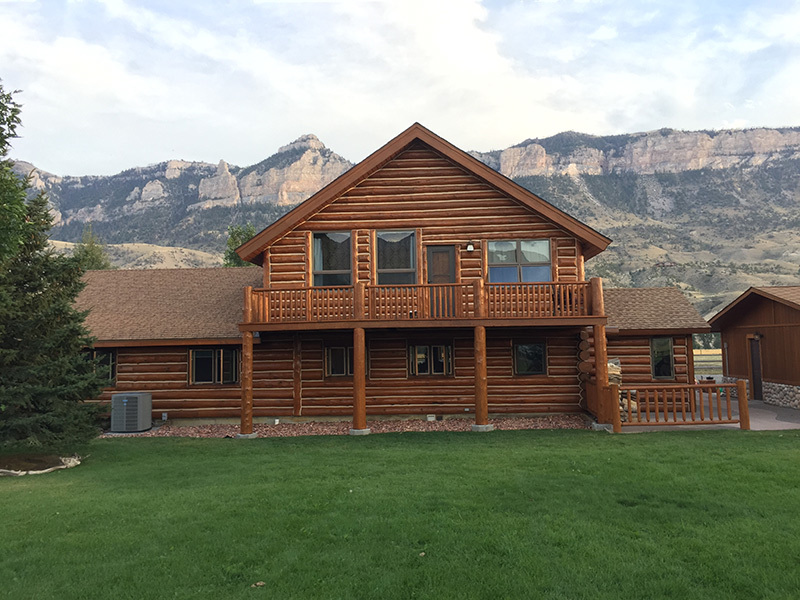 Whether you live out West with high winds and sunshine, in the South with humidity and heat, or in the North with rain, and snow Doyle will work with you to individualize your log home needs.